Dorothy F. Davis, 94 of Hanover Township, passed away Wednesday, April 10, 2019 at the Wilkes-Barre General Hospital. Born in Plymouth, she was the daughter of the late Benjamin and Marie (Lick) Leedock. Dorothy was a graduate of Plymouth High School, Class of 1943 and was a lifelong member of St. Aloysius Church, Hanover Twp. Dorothy and her husband loved dancing at “The Wheel” and belonged to the Big Band Society for 14 years. Dorothy also loved to travel, visiting Germany, Brussels, Austria, Yugoslavia, Italy, Greece, Spain and France. Crocheting was also a hobby of Dorothy’s. She loved making beautiful afghans for all of her friends and relatives. She was preceded in death by her husband of 67 years, Tom Davis on July 25, 2013, and her brother Benjamin Leedock. Surviving are her four children William Davis and his wife Jody, Wilkes-Barre, Thomas Davis and his wife Susan, Kingston, Christine Kurash and her husband Todd, Wilkes-Barre, and Deborah Davis, Palm Beach, Florida; five Grandchildren, Matthew, Emily, Kaila, Kyle and Koel, whom she loved dearly, sister Barbara Peggs, Wilkes-Barre, and her caregivers, Maria and Nina, whom she loved. 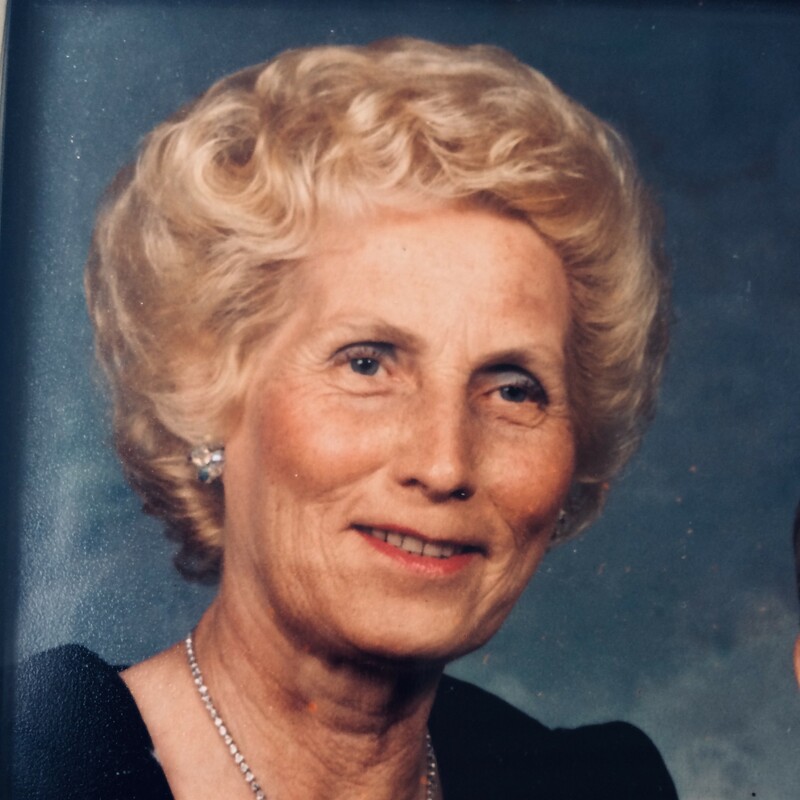 Funeral will be held Saturday, April 13, 2019 at 9:15 am at the Corcoran Funeral Home, Inc., 20 South Main Street, Plains, PA 18705, with a Mass of Christian Burial at 10:00 am at St. Robert Bellarmine Parish, St. Aloysius Church, 143 W. Division Street, Wilkes-Barre, PA 18706. Interment will be held in St. Mary’s Cemetery, Hanover Twp. Family and friends may call Friday evening from 6:00 to 8:00 pm at the funeral home.